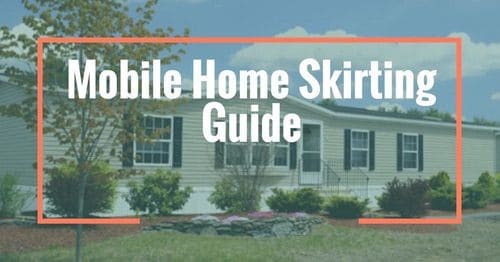 Buying a Mobile Home: They Can and DO Appreciate! Buying a mobile home can be a difficult time. Mobile home and manufactured home loans are hard to find and taxes can be confusing. 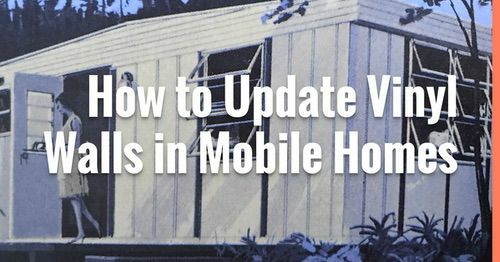 On top of that, you may have been advised wrongly that mobile and manufactured homes never gain value or appreciate over time so their not a good investment. It’s not true and I want to clear up the misconceptions once and for all. One of the main points of buying a home is to get a decent return on your investment and adding to your asset portfolio. Homes are usually your largest supplier of net worth and a manufactured homes can supply that just as well as a stick built home. There’s many ‘real estate professionals’ all over the internet stating that our homes can’t gain value. Entire articles on popular real estate websites state the same misinformation but they are wrong. I have actual and relevant data stating mobile and manufactured homes can appreciate just as well as any stick built home! First, let’s get the legalities out of the way: I’m not a finance professional nor am I licensed in such matters. I cannot guarantee that your manufactured home will appreciate, nor can I guarantee a stick built home can. There’s too many variables in play. I simply want to make sure you have the correct information available to you and that the biggest myth regarding manufactured homes is put to rest. A market based appraisal is the same method of determining a manufactured homes value as they use with stick build homes and is the only accurate way to gauge the total worth of the home. Data Comp is one of the largest appraisal companies in the nation and have estimated and appraised over 200,000 manufactured homes. The companies data is sound and that’s where we will be getting our data for this article. If you want the true market value of a mobile home, a market based appraisal is the only way to get it. You can’t just go to a website or a book and look up the make and model of the home and get an accurate estimation. There are a lot of variables in play when it comes to any homes value. Location, maintenance and age are only the basics. Marketing trends are a huge part of the equation as well as current mortgage rates and even foreclosure rates (we’ll dig into the the myths about manufactured housing having higher foreclosure rates at another time, just know that data proves that manufactured housing loans have a lower foreclosure rate than stick built homes do, therefore the higher interest rates are uncalled for and shouldn’t be allowed). So how can anyone within the real estate industry state that manufactured homes can never gain value? They can’t and if they do you should stop communicating with them immediately. It’s that simple. Either they didn’t research properly, they haven’t taken the time to understand the market or they simply want to keep you from buying a manufactured home. 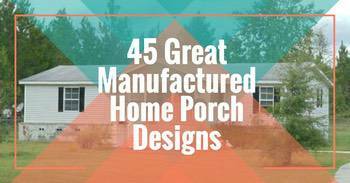 Manufactured homes are not perfect but they are a lot better than most give them credit for. 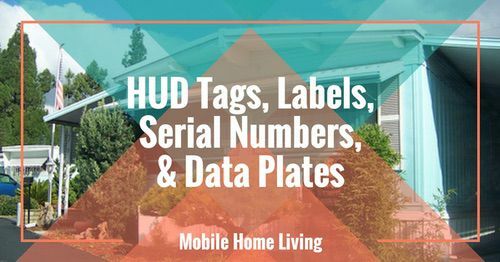 They deserve to be looked at through a non-judgmental point of view and with factual data that’s specific to manufactured homes. Data comp Appraisal Systems looked at 185 manufactured homes in the state of Michigan. They compared the average sale price to the average resale price several years later. The remaining 88 decreased in value by an average of $2,822. So, more homes raised in value by over two thousand dollars than did not! Based on an analysis of 88,000 actual sales, Data comp found that there are specific reasons why some homes appreciate while other depreciate. The home’s location can affect the value by over 24%. In other words, manufactured homes that are sited on their own property are more likely to increase in value than those in a park. Still, with the surge in retirement there’s a good chance that demand for mobile home communities for the 55+ age group will help keep the home prices at a consistent level which, in turn, can increase the value of the homes. The housing market, in which the home is located, will have a significant impact on the future value of the home. The community, in which the home is located, has a similarly significant impact on the home’s future value. The initial price paid for the home. The availability and cost of community sites, which reflects the supply and demand influences on the home’s value. The extent of an organized resale network, where an organized network will usually result in homes selling for a higher price than in markets without such an organized network. When properly sited and maintained, manufactured homes will appreciate at the same rate as other homes in surrounding neighborhoods. Don’t forget that there’s no guarantee for stick built homes to appreciate either! I was reading in a forum the other day and out of 40 replies to a question a lady asked about her mobile homes appreciation only 3 knew that the potential was there at all. The others flat out told her no, they couldn’t and wouldn’t gain value, period. The myth that our homes don’t gain value is simply not accurate. 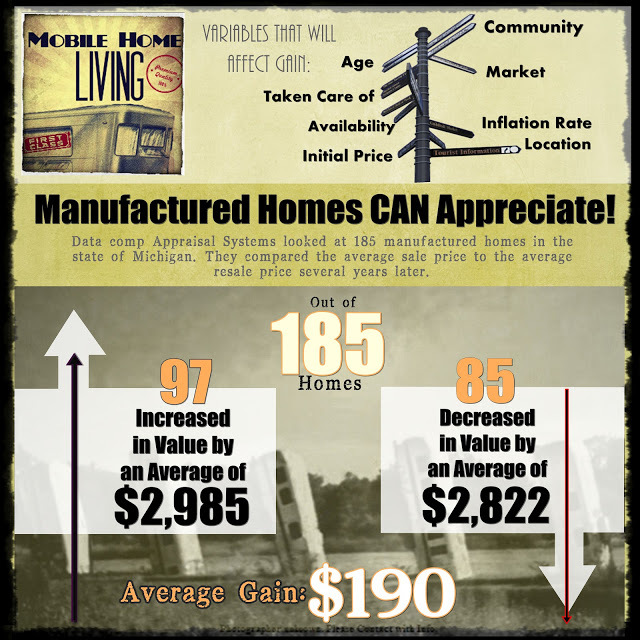 Yes, some manufactured homes can lose value over time but theses statistics show that more gained value than lost. Stick built homes can lose value too and the economic turmoils we have had in the past few years is proof of that. 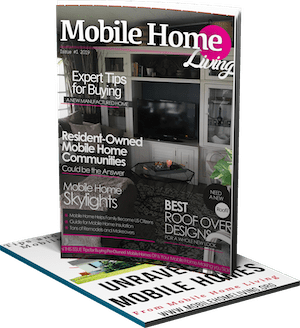 Thanks so much for reading Mobile & Manufactured Home Living! Yes, according to Pierce County WA they increase same as a stick built or more. For our taxes, our mobile home is now valued at $108,300. We bought it new off the lot in 2004 for $49,000 and that included transportation and installation. A similar model today would cost $70-$80k at full retail, probably 65k if you get a end of year deal or lot model. So I’m not sure why they say it’s worth $30k more than the replacement value. And that value is for the home only, does not include land. There are a lot of myths and misinformation surrounding manufactured housing. Unfortunately, the misinformation affects many appraisers and tax offices around the country (and, of course, some areas just hold value better than others). I’m so happy to hear your home is gaining value so well. That’s a remarkable rate! I bet your home is absolutely gorgeous! I would love to share some of the remodeling we have done on n our home! Brand new front porch and kitchen in 2016. In the next month or so we will be adding a patio and walkway of pavers. I would love to share photos! Please email me at [email protected]/ I’m always looking for homes to share! Thank you! I am thinking about buying a mobile home in a very desirable area. The unity is 14′ X 70′ 2 BR and 1.5 B. It has a nice add on deck, new windows and roof, and looks updated inside. Asking price started at $64,000. The owner told me she didn’t want to haggle so she has reduced the price down to $52,000. This still seems like a lot to me for a 21 year old mobile home unit. Any thoughts or suggestions? If there is no land involved then yes, that sounds a bit unreasonable. You can buy a new single wide with ALL the modern amenities and bells and whistles for less than $52k. Keep looking, you’ll find the right one at the right price! Dave Ramsey has repeatedly said that mobile home don’t appreciate and are a bad investment. Odd when one considers his attitude toward debt and financial matters. He’s way off base with his claim about manufactured housing. While I ordinarily agree with Ramsay, on this issue I disagree with him, and my own situation is a prime example. I bought a used manufactured home on 1 acre of land 25 miles from downtown Tucson and 3 minutes from the freeway. The house was almost 20 years old when I bought it. At the time Zillow valued the home at $45,000 and I bought it for $40,000. One year later Zillow has that same house with no improvements besides re-decking the deck at $88,000. My home is a single wide. The double wide across the street from me (same 1 acre of land) sold for $95,000 last year. That’s a100% increase in one year. Who says manufactured homes don’t appreciate? Thank you for letting us know about your experience Steven! I had the same experience. The 1978 single wide and the half acre we bought in 2010 is now worth almost double what we paid for it. I understand that the land has a lot to do with the increase but still, the home accounts for a significant percentage of the value. Those that say manufactured homes cannot increase in value simply hasn’t done the research. We live in a modular home, which is tied to the foundation on piers and cables. It qualifies for an FHA loan as a result of the manufacturing and foundation of the home (just as any other stick-built home would be.) 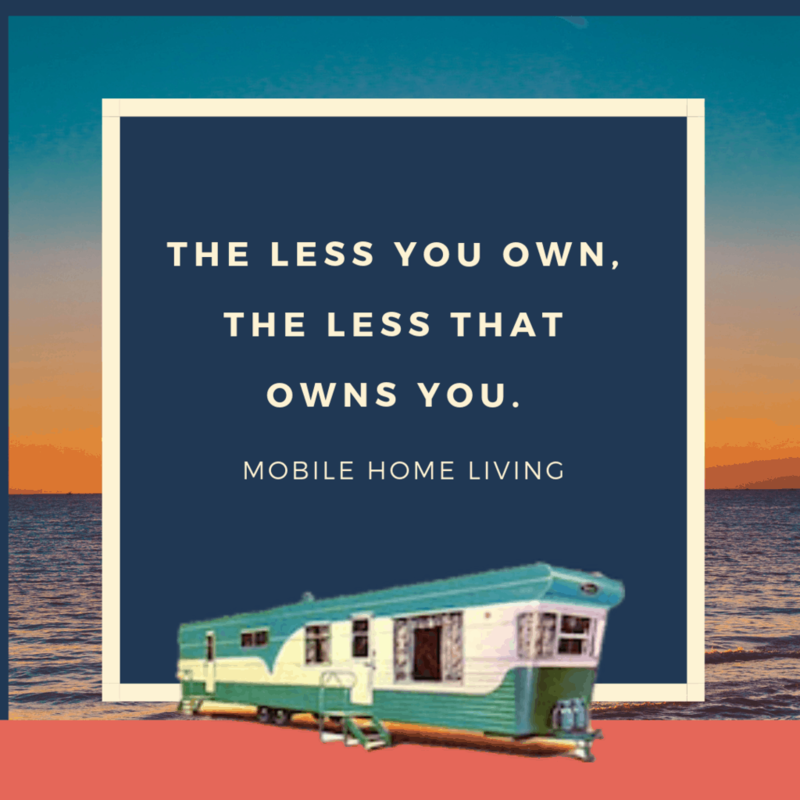 However, because our home arrived on wheels our insurance company has it listed as a mobile home and refuses to acknowledge that it can appreciate. How can we have the home reclassified under insurance to get a better rate, as well as not being classified as a mobile home? Are there insurance companies out there that are open to the concept of reclassifying it and offering us more options for coverage? I’m not terribly knowledgeable about the insurance and financing aspect of manufactured homes (I know more about the construction aspect but I’ve tried to learn as much as I can about manufactured homes) and I’ll certainly try to help. There are some insurance companies that are much more open to mobile homes. Foremost has been insuring mobile home for half a century but I’ve never dealt with them personally. I believe Geico finances campers and RVs so they may also handle mobile homes. We use a ‘generic’ no-name company though we have an agent close by – he is an agent for lots of different companies. Do you know how the tax assessor has qualified your home? In some states you can request they classify the home as real property since it has been permanently installed (it’s up to the assessor though if they will do it). However, it may raise your taxes. When its listed as a manufactured or mobile home the taxes are usually lower and you pay separate taxes (one for the home, one for the land). I’m assuming that since the home is financed you have to carry enough insurance to cover the payoff and that may be the reason its listed as a manufactured home – maybe in your state it has to be listed like that till its paid off due to some legalese through the FHA? I’ve heard dealing with FHA is not fun! That’s one of the biggest issues with financing and insuring manufactured homes – each state has their own rules and there’s very little information out there for us regular people. In order to learn anything we have to make a real effort to go through the HUD website and buy expensive books. Anyway, I’m sorry I can’t be more help. Good luck – I hope you find the information you’re looking for. Your site is very interesting. Great site! But….. you really need to drop the term “Mobile Home”. The reason is, it gives people the view that these are “Trailers” and not homes. HUD changed it in 1976 to Manufactured Homes. If we as owners of these homes want to change all the misconceptions about these homes, the term “Mobile Home” must be eliminated across the board. 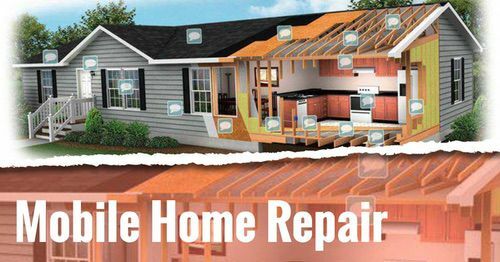 It gives inspectors, insurance companies, banks, home buyers, etc. a total misconception of what these homes have become. There is so much wrong information given to people by so called, “people in authority”, because they think these homes are “trailers”, and the term “Mobile” is part of the reason….along with those people not knowing or caring to know what is fact and what is a myth. We as owners, need to start changing the misconceptions that has plagued these homes for many years. It is time to get the truth out about these homes, and helping our selves at the same time… just my opinion. No. No. No. No. You will never get the term mobile home out of circulation. Trying to fight a societal norm is fruitless and silly. Own what the homes are, poor history, poor satisfaction, and poor customer service – own it and do better in the present and the future. I will never understand the gull that that manufactured home industry has to think they can change their reputation with a simple word change. The misconceptions of mobile homes are mostly true – some of the homes were junk, the buyers were preyed on and the industry was a joke. It is what it is. The only thing that can remedy the situation is to make it better now and in the future. No offense, of course, but trying to change a term is like trying to make the ocean stop creating waves – it isn’t going to happen. The industry needs to focus on themselves and their product – not a term used by the people living in them or buying them. Good for you. I work at a Manufactured Module Home Dealership and let me say that these homes are far beyond what a mobile home was in the 70’s and 80’s. Before anyone turns their noses up, go see them for yourself and then decide. Its not important if your home is big or small as long as its comfortable to live and not hot over the days to feel you relax and check if the air condition is OK, if it gives cooling temperature when ever you stay at home.